D.rD Pouch For Asus Zenfone 5 A500KL@479 Rs [Mrp:-479] - Onlinedeals.discount - A leading product discovery website. Find the true prices of products, read reviews and buy top brand products at reasonable prices. 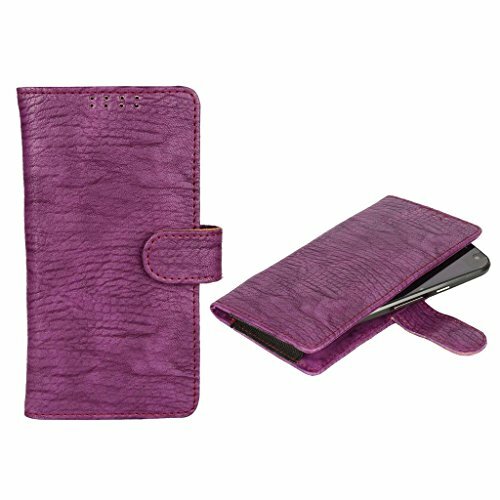 Its made of good quality PU Leather and have very fine finishing , that gives cover a very attaractive look. The Color And Design Of the cover is as shown In the Image. Its have a magnetic Lock. D.rD Pouch For Asus Zenfone 5 A500KL.Its a Brand new wallet pouch. Artificial Leather is used . Its have a magnetic lock that protect phone from damage.Color and Design as the picture showing .This Case Cover gives your mobile phone a safe protection. Protect your phone from scratches, damage and also protect your phone in style, Durable And light weight, Compatible with Your Mobile. Provides protection prevents chips and dirt from accumulating.